Sunday, January 31st from 8 a.m. – 3 p.m. Vehicles 1991 and older will be on display. This includes over 1800 vintage vehicles. This event is free to the public and includes free admission. It is hosted by Sunshine Region A.A.C.A. Take a walk down memory lane and travel to Lakewood Ranch. Are you a Ferrari lover? Come to Palm Beach, Florida for this six-day convention filled with Ferraris. This festival will include seminars, racing at the Palm Beach International Raceway, and a reception at the Palm Beach Airport. There is also a showcase of dozens of vintage and modern models hosted by The Breakers. Come out January 20th-25th. Come out January 15th-17th for AutoMania, Pennsylvania’s biggest indoor swap meet. It takes place in a 59,000 square foot Agricultural Hall at the Allentown Fairgrounds. Not only is it a swap meet, but also a car corral as well. No matter the weather, this show will not be cancelled or postponed. This event has taken place for more than two decades, you will not want to miss this. Come out January 19th from 10am – 4 pm in Sunrise, Florida for the Annual Open Car and Truck Show. This show is hosted rain or shine and features 40 Best of Show Awards for Cars and Trucks as well as for Corvettes. Do not miss this event. It’s the perfect way to kick-off the new year. April 20th through 24th the Spring Carlisle Swap Meet will take place. This is a collector car swap meet, corral, and auction. It also marks the beginning of the Carlisle swap meet season. Travel to the Carlisle PA Fairgrounds for all things automotive. There are 8,100 vending spaces and this is one of the largest automotive swap meets in the world. 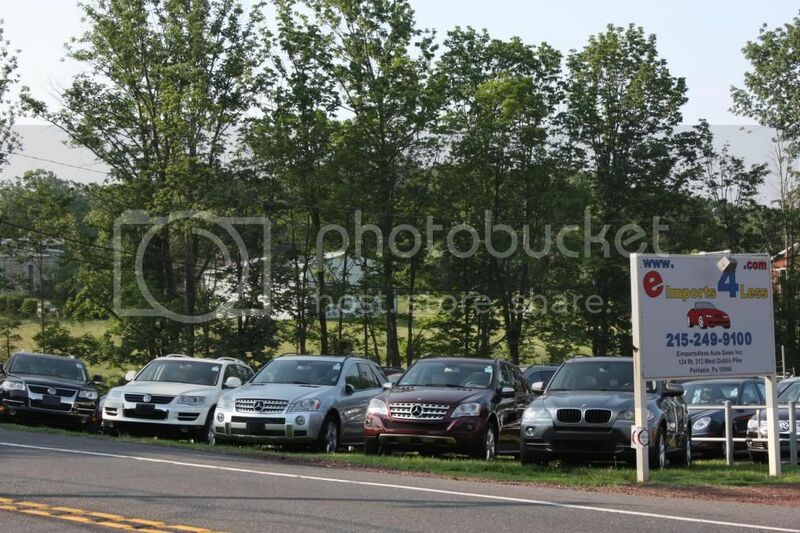 You are able to purchase any of the 2,000 vehicles and also talk directly to the car owner. Make sure you attend this event. You won’t want to miss it! The Barrett-Jackson Collector Car Auction will be held this year from January 23rd to the 31st. This is the World’s Greatest Collector Car Auction was was established in 1971. It is the leader in collector car auctions and you will not want to miss this. It is headquartered in Scottsdale, Arizona and featured hundreds of the world’s most sought after automobiles.